I am a biological anthropologist with a broad interest in the evolution of sensory systems in primates, particularly the sense of smell. My research integrates diverse fields including morphology, genomics, and paleontology to understand how humans and our closest relatives have evolved our unique sensory adaptations. Working in the Molecular Primatology Lab at Washington University, St. Louis. Slow loris at the Cuc Phuong Endangered Primate Rescue Center, Vietnam. Hiking in the Fayum Depression, Egypt. Visiting the pyramids at Giza, Egypt. 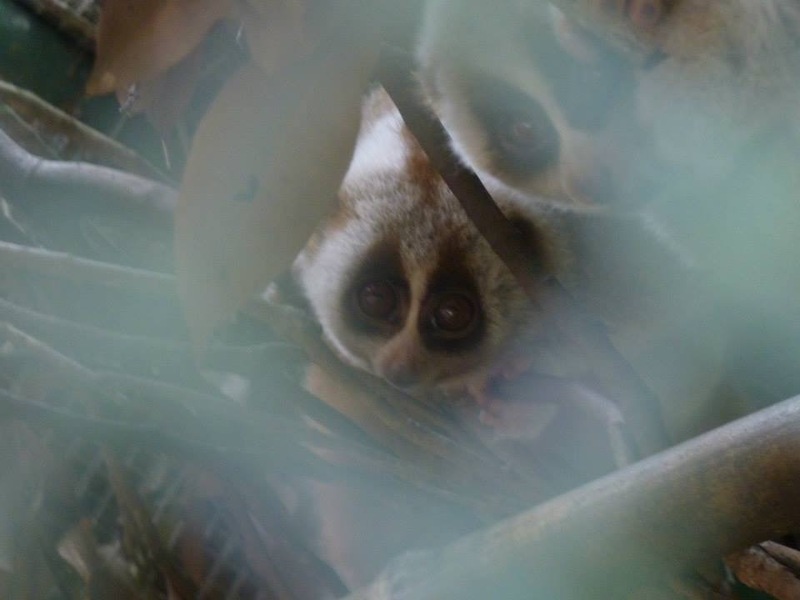 Slow lorises at the Cuc Phuong Endangered Primate Rescue Center, Vietnam. Langur at the Bronx Zoo, New York City. Standing near a petrified tree in the Fayum Depression, Egypt. 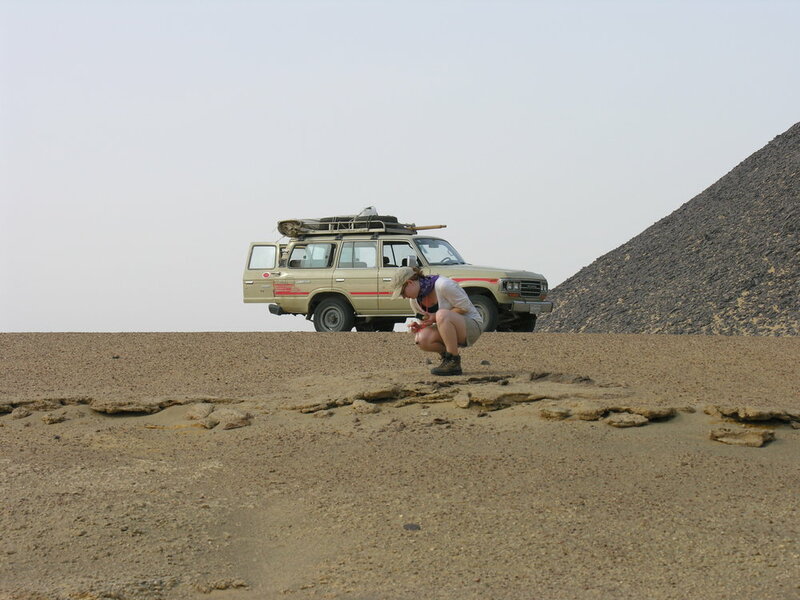 Searching for fossils in the Fayum Depression, Egypt. With a Mamanwa woman, The Philippines. 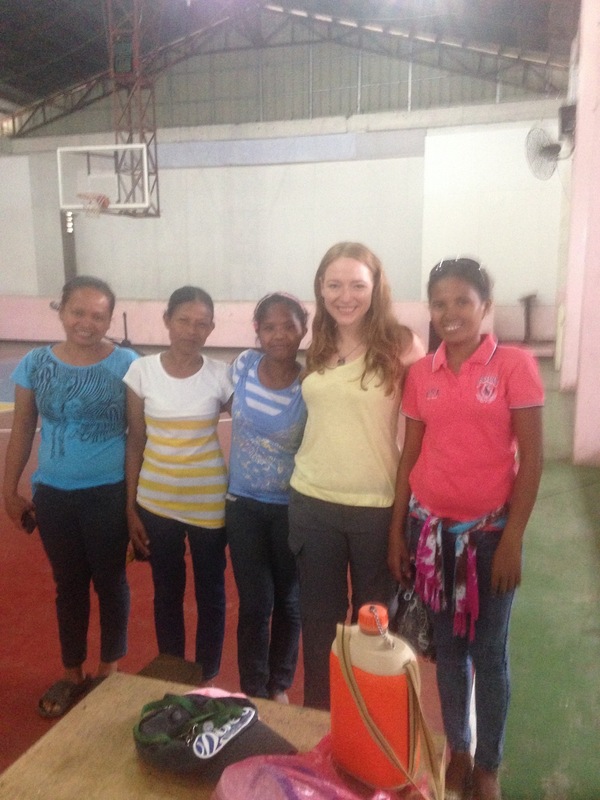 With Mamanwa women, The Philippines. Enjoying a cat cafe in Tokyo, Japan.